Mike has 30 years of operating and management experience, most recently at Quintiles as an Executive Vice President. In this role, he was responsible for Quintiles’ global operations in Health Engagement and Communications, Legal and Risk Management, Real Estate and Facilities, Human Resources as well as Security. He was also the Chairman of the company’s European, Middle East, Africa and Latin American management board, in which he was accountable for the organic and inorganic growth strategies of the regions. 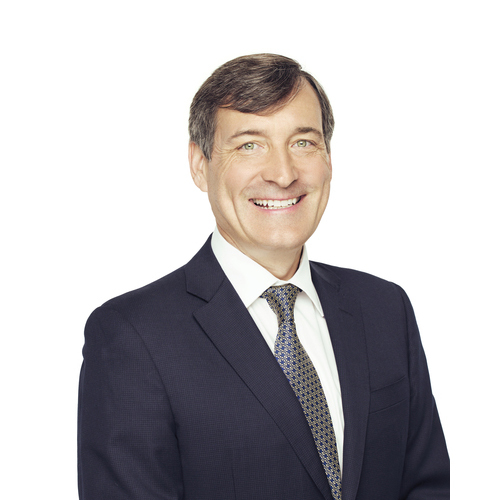 Mike joined Quintiles in July of 2003 following 10 years at Charles Schwab Corp., where he was a Senior Vice President in the company’s global retail and internet organizations. Mike sits on the boards of HUYA Bioscience International and is Chairman of the Multiple Myeloma Research Foundation. He holds a bachelor’s degree in Behavioral Sciences from The Ohio State University.